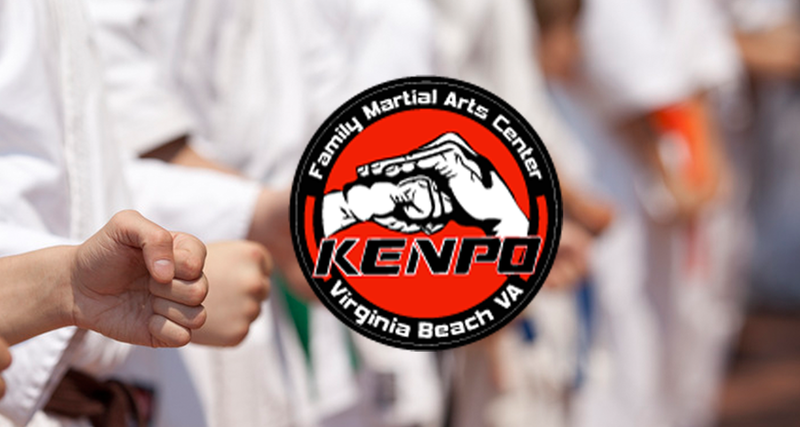 The Family Martial Arts Center is the premier Kenpo Karate school in Hampton Roads. FMAC believes in an atmosphere of family interaction and technique application to help build strong leaders in school as well as work. Their teachings are that of application of self defense techniques, forms and kata, and drill after drill to build instant reaction to threats as they present themselves. All of this is tempered with the “Warrior and Scholar” philosophy of the hand covered fist. FMAC teach not only the techniques to defend one self in times of trouble, but also the perspective and reason needed to wield such power wisely.